Guess what? Eataly Los Angeles finally opened up its doors to the public on November 3rd at the Westfield Century City mall. 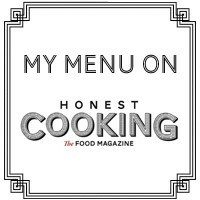 Los Angeles foodies have been waiting for years and now they can satisfy their Italian food cravings at the fullest. If you missed the biggest food event of the year, this is what happened inside and outside Eataly on the Grand Opening day. Raise your hand if you like Pizza! Today I’ll show you how to make Pizzette. Pizzette are mini-size pizzas made with puff pastry, tomato sauce, fresh mozzarella and oregano. The perfect snack, finger-food and hors d’oeuvres for birthday parties, children’s parties, graduation parties and block parties. 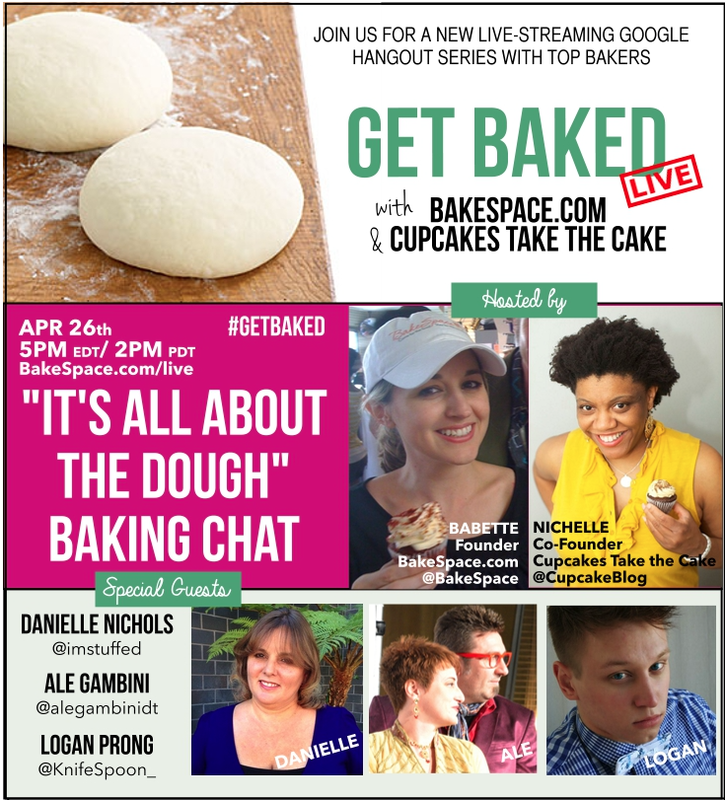 I’m flattered to announce that Sunday April 26th at 2pm (PDT) I’ll “chat” about Bread and Pizza Dough during the new episode of Get Baked, the live-streaming web series on Google+ brought to you by the founders of BakeSpace.com and Cupcakes Take The Cake. 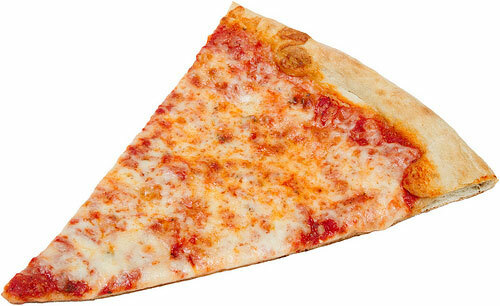 Place the pizza slice on a large frying pan and reheat on the stove at medium heat for a couple of minutes. The pizza will return hot and crisp as freshly baked.